Old weathered wood planks. Abstract background. 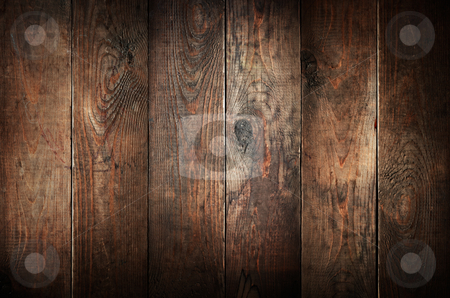 Photo of Old weathered wood planks. Abstract background.